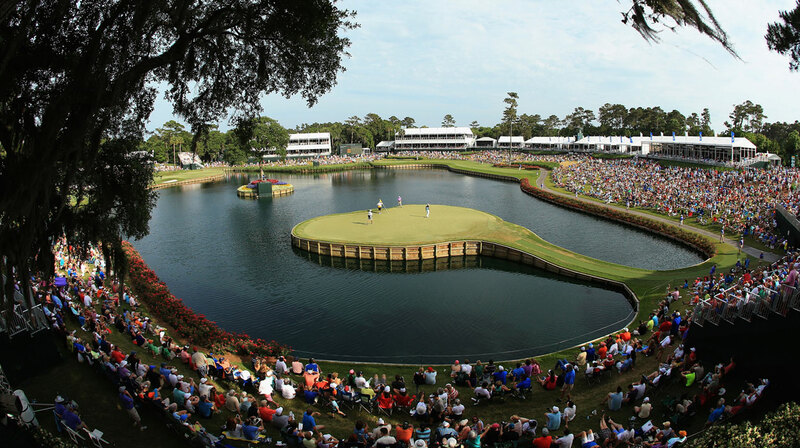 It’s that time of the year - the Players Championship is finally back! Here’s 5 good reasons to watch the tournament over the next four days. 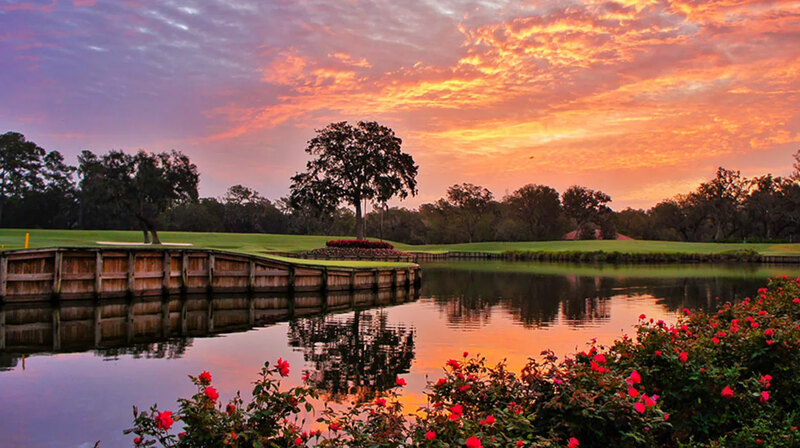 The Player’s Championship is held at TPC Sawgrass in Ponte Vedra Beach, Florida. This year's edition is the 36th at the Stadium course. It's known for being hazardous and difficult - most often because of its 17th hole nicknamed the “Island Green”. The 17th is a 137 yards par 3 surrounded by water. Every year, over 100,000 golf balls end up in the surrounding water. 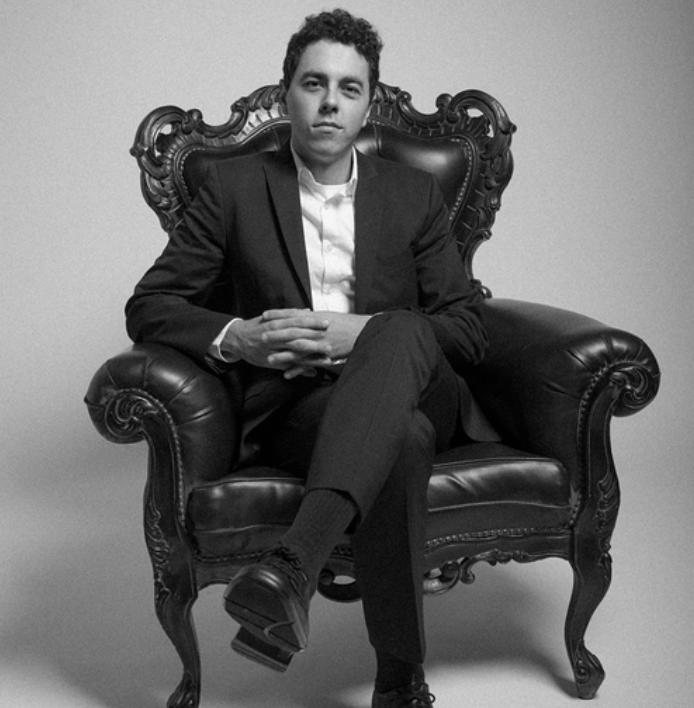 While there are only 4 official majors every year, the Players is often considered the “5th major”. Why? Because it’s a challenging course and because only the best players how up. The level of the players and the enormous winner’s purse makes this tournament just as exciting as the 4 other majors. The Players also fills in the gap between the Masters and the U.S. Open, ahead of a busy golf summer. 4. Will Jason Day win twice in a row? No player has ever won the Players twice in a row, but some have won multiple times. Jack Nicklaus is the only player to have won 3 Players Championship in his career, while Couples, Elkington, Sutton, Love III and Woods all won twice. 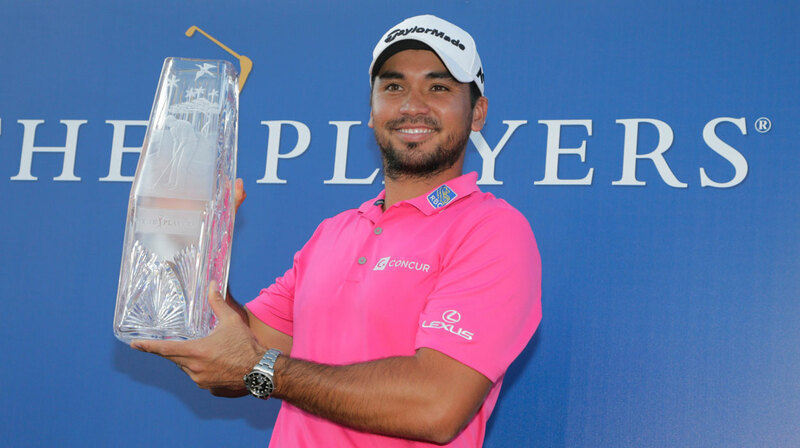 Will last year’s winner Jason Day be the first to win twice in a row? The Player's Championship is always full of surprises. You never know who will win until Sunday's the last few holes. This year, the course’s 12th hole was also revamped. The par 4 is now 270 yards long, but because of the way it has been set up, most players will hesitate to start it with a drive. Additionally, there is close to $2M in prizes for the winner, totaling over $10M in cash prizes.